The Consumer Financial Protection Bureau is coming up on its one year anniversary, and the questions still persist around what it means for credit reporting agencies and other providers of data to the financial services industry. 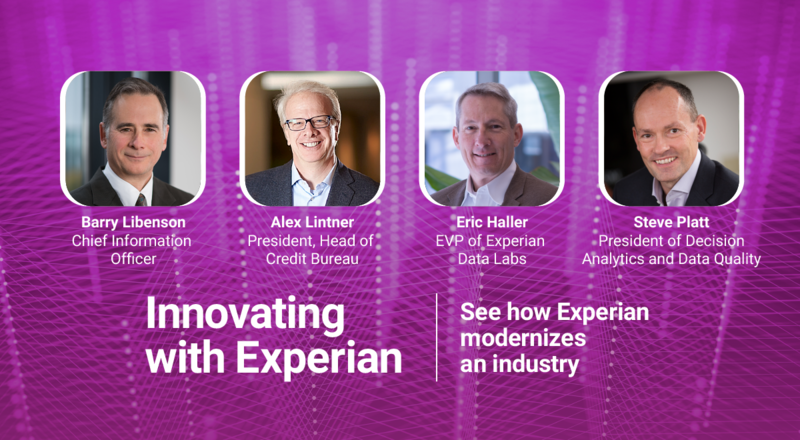 One major focal point has been the agency’s “new” authority to supervise and examine large market participants, like Experian. 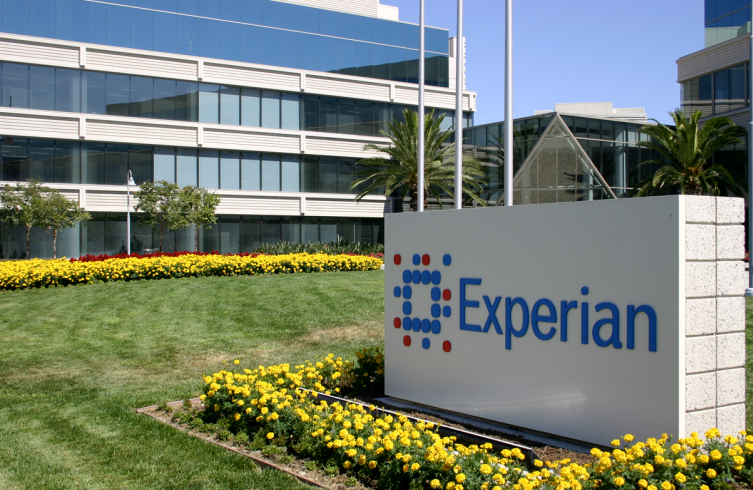 Experian, in fact, is no stranger to regulation. The Fair Credit Reporting Act was enacted in 1970, and for over four decades, the Federal Trade Commission has enforced the Act vigorously. Numerous and routine amendments to the FCRA have resulted in a dynamic regulatory environment – one that has brought certainty and benefits to consumers and the economy. Today, consumers enjoy unparalleled access to fair and affordable credit, due in part to the existence of a robust, transparent and well regulated consumer credit reporting system. Consumers also benefit from maximum transparency of industry data collection and use practices, as well as wide ability to access data about them and correct errors they identify. Notably, consumers also have access to a free consumer report annually through Annualcreditreport.com. So, as we engage with CFPB under the agency’s new supervisory authority, we envision a system that will continue to facilitate consumer access to fair and affordable credit. I believe both the CFPB and Experian share this most important and fundamental goal. Experian is proud of the value we deliver to consumers, financial institutions and other businesses by enabling informed lending activities. We help companies and consumers make informed decisions so our economy can be strengthened. We remain committed to meeting consumers’ and clients’ needs within regulatory guidelines, while continuing to move our business forward.